Nokia announced today 7 devices under the heading "Simple Pleasures." Four new sliders, two clamshells, and one monoblock design phones were revealed. A few of them run the new, 3rd generation Series 40 user interface. All of the devices are expected to be launched in the second half of 2005. 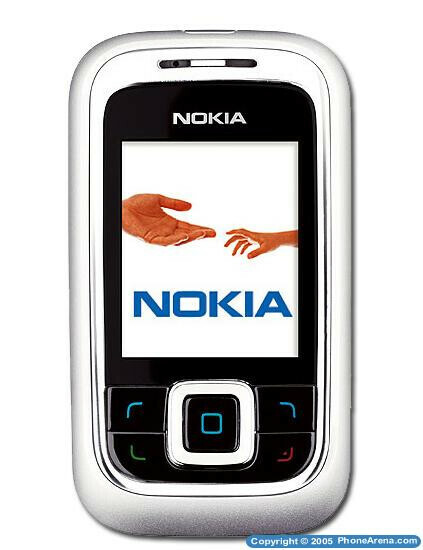 Nokia 6060 is a clamshell dual-band GSM phone running on Series 40 interface. It is expected to be available Q3 and with starting price of $170 USD (140 EU). 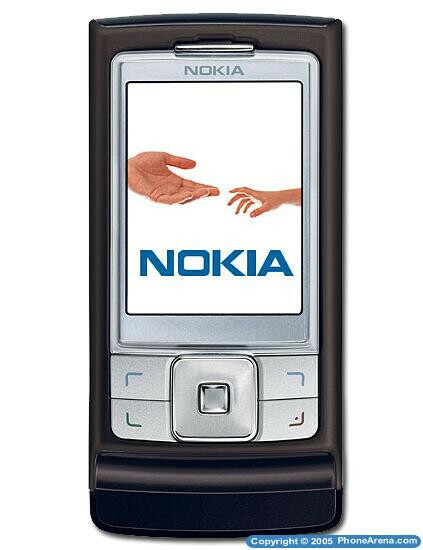 Nokia 6111 is a slider, tri-band GSM phone with megapixel camera and 262k color display. MP3 files can be assigned as ringtones. The device is expected to be available Q4 with starting (unsubsidized) price of $325 USD (270 EU). 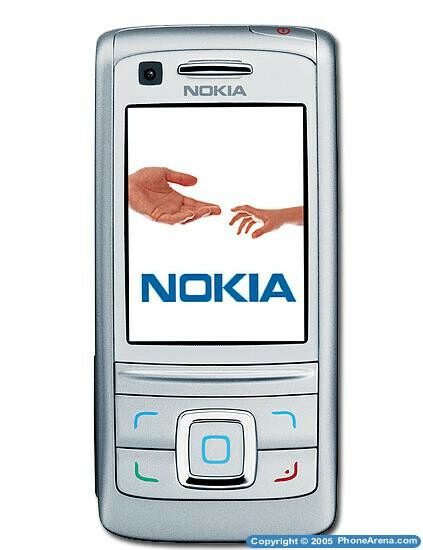 Nokia 6270 is luxurious quad-band GSM phone in slider form-factor featuring 2 mega pixel camera with flash, 262k color display, mp3 player with speakers with 3D sound and slot for miniSD cards, which Nokia will probably use in their future phones for memory expansion, replacing the old MMC slots. The phone is expected to be released Q4 with price of about $360 USD (300 EU). 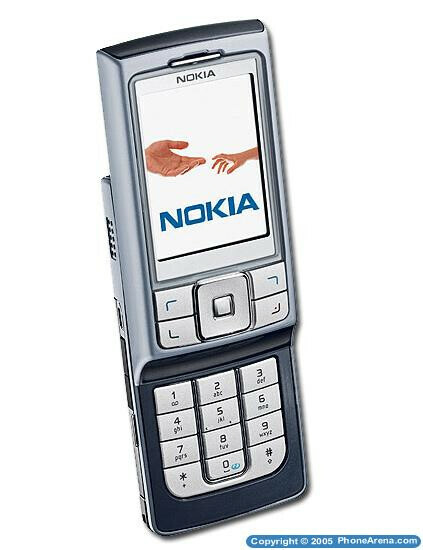 Nokia 6280 is a 3G slider phone operating in tri-band GSM (GSM 900/1800/1900) and WCDMA 2100 (European) networks. It feature two cameras  2-megapixel and additional VGA one (for video calls), and 262k color screen. The phone should be released Q4 with starting price of $450 USD (375 EU). 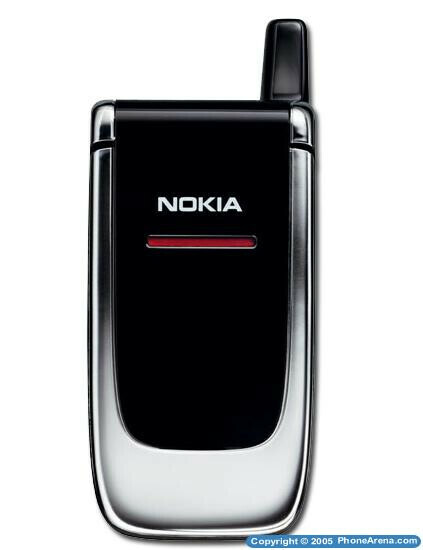 Nokia today also announced several CDMA mobile phones. 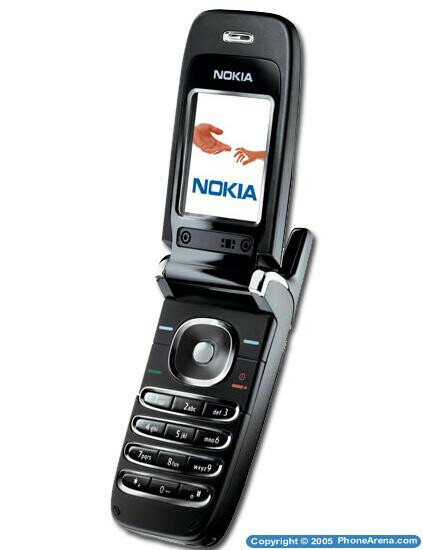 Nokia 6265 is Nokia's most feature-rich CDMA phone to date. It features 320x240 QVGA screen, 2-megapixel camera with LED flash. Bluetooth connectivity, music player, and memory expansion through miniSD cards are also featured in the 0.86 (22mm) thick body. It will utilize the new 3rd generation of Series 40 user interface. It is expected to be available in Q4. 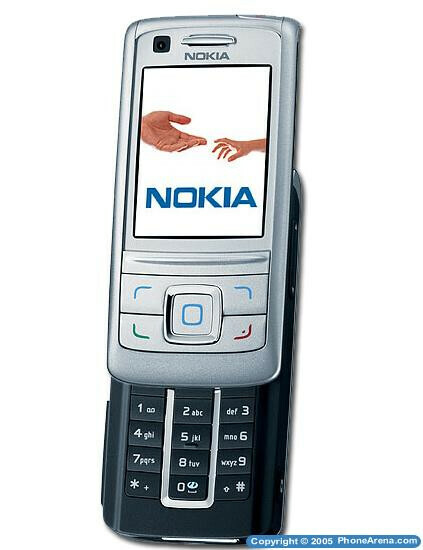 Nokia 2255 is an entrly-level CDMA phone that has 128x128, 64k color display with user-selectable themes. It features business applications as currency converter, calculator, and speakerphone. The device will not be available in North America. 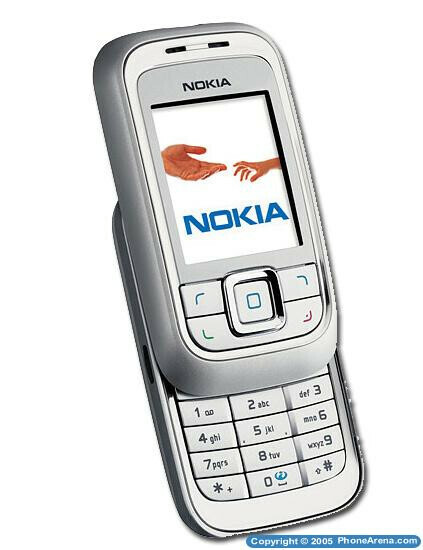 Nokia 2125 is an entry-level phone, only 0.84 (21.5mm) thick, with metallic trim to accentuate its classically designed form. It has 128x128, 64k color display, MIDI ringtones, speakerphone and built-in flashlight. It is expected to be available in Q3.